CENTRAL Queensland has put itself at the helm of Queensland's economy vessel with new figures proving the region is the economic powerhouse and growth centre of the state. ABS residential population figures released yesterday have proven the claims. The figures show the Rockhampton region, including Gracemere and the Capricorn Coast, recorded a stronger growth at 2.7% than Queensland at 1.9% in twelve months from June 2011 to June 2012. 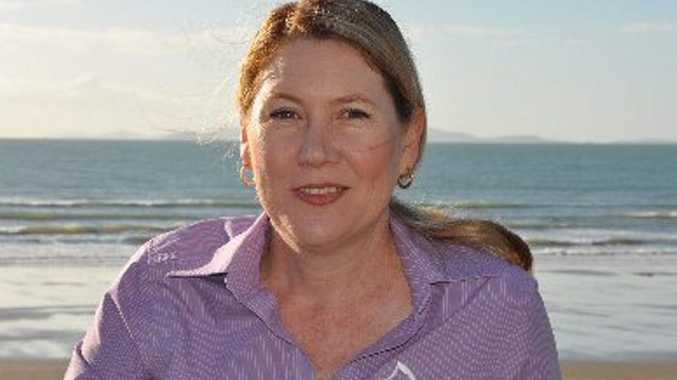 Capricorn Enterprise chief executive Mary Carroll says the fact that the Rockhampton/Capricorn Coast region has recorded a higher growth percentage (2.7%) than Mackay (2.6%) is truly encouraging. "Gracemere (4.8% or 431 people) and Yeppoon (3.8% or 631 people) are showing incredible residential growth which complements the business and industry growth within our CQ capital of Rockhampton," she says. "Even Mount Morgan has welcomed 15 new residents to our hinterland which reflects an encouraging trend." Emerald also recorded one of the highest percentage growth rates at 5.3% - up by 720 persons to 14,296 - which reflects strong growth in the resources sector supported by the growing service sector and higher educational facilities in Rockhampton, Ms Carroll says. "There are no decreases in any part of our region, only growth, with our percentage growth ahead of Mackay, Townsville and the Sunshine Coast," Ms Carroll says. "These latest statistics prove that CQ is the economic powerhouse in the state right now and for the next decade and beyond - our opportunities are endless. "Capricorn Enterprise, as the region's peak tourism and economic development organisation, has been working tirelessly over the past three years with our businesses, industry and government partners to encourage people to live, work, play and invest in our fantastic region."